Quick Change Adapter to use SDS-Plus drill bits in a SDS-Max Rotary Hammer Drill. Great for using smaller masonry drills in the larger drills. 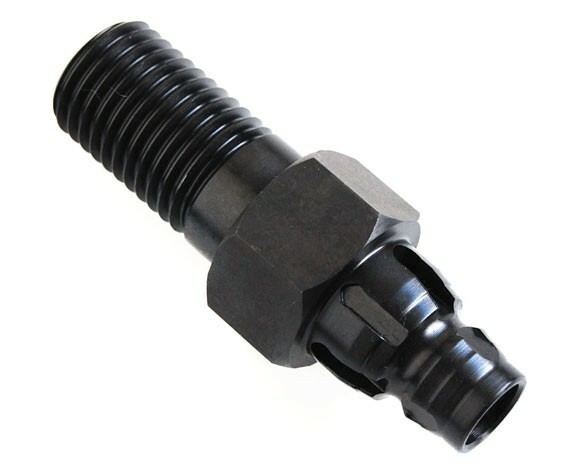 New Snap Lock quick change adapter. Allows you to use the smaller SDS-PLUS masonry drills in the larger SDS MAX Rotary Hammer Drills. This is a no brainer for anyone who has a SDS-MAX Hammer Drill. 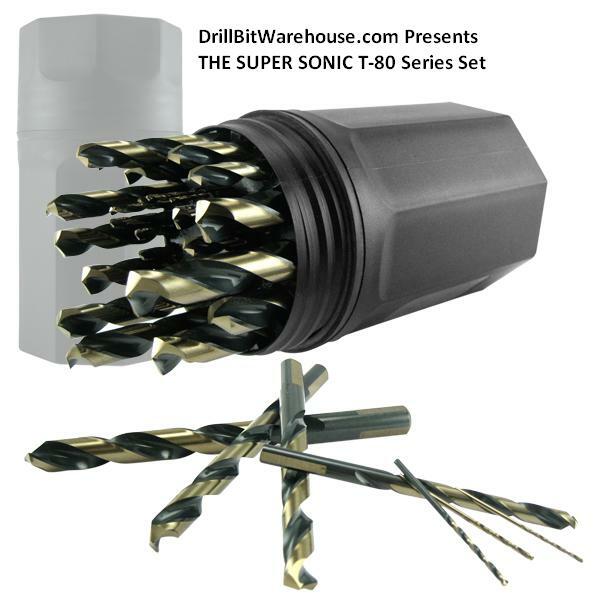 Great for maximizing your drilling capacity. Quick change snap lock design makes switching drills in seconds.